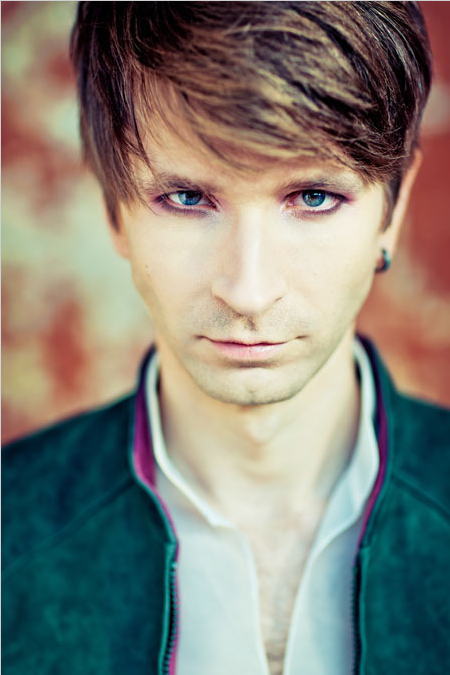 Hallam London is a German singer/composer with whom I have been collaborating to create some new original songs. We've been making progress quite quickly but obviously it is quite time consuming work. We have three songs nearing completion, a few more just beginning the process and quite a lot more sitting in "Ian's ideas bucket." Hallam is a great singer and we are both very excited by the project. I will keep you posted as it develops. I may also post things like teasers of the song titles, extracts of the lyrics and recordings of me reading them—as poems, you'll be pleased to know I won't be singing. I leave that to Hallam as he is infinitely better than I could ever be.